Minimum order: 0.01 x Square meter. 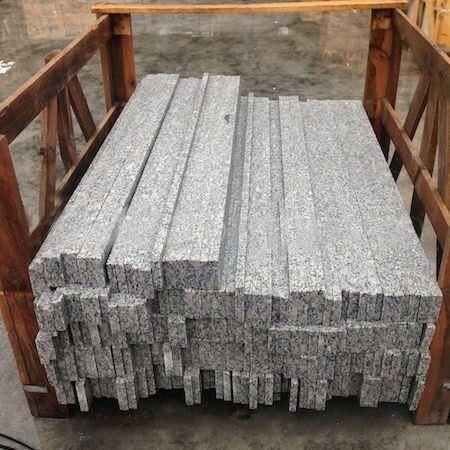 We call special piece any slab that comes cut according to your dimensions. 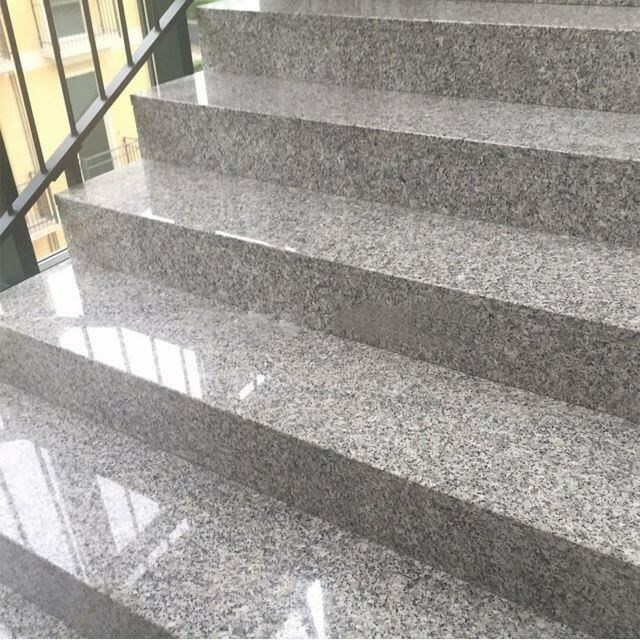 The Rock Star Grey granite with a polished finish comes with a thickness of 2 cm and can be used both indoor and outdoor, from countertops to stairs and sills. 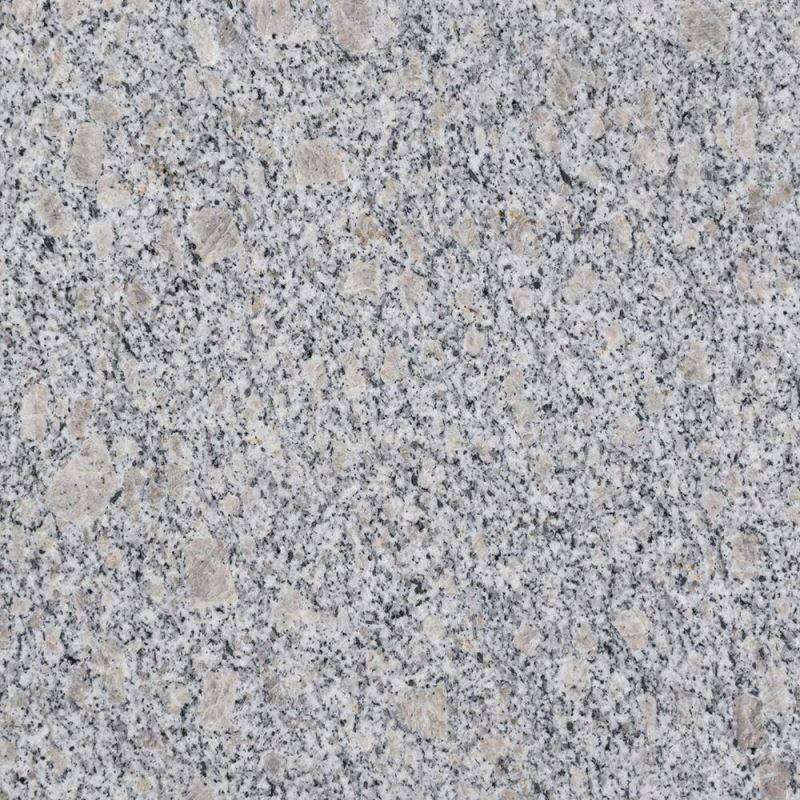 The product is delivered at a 2 cm thickness, fact which recommends it for high traffic (public/private) or countertops in bathrooms or kitchens. 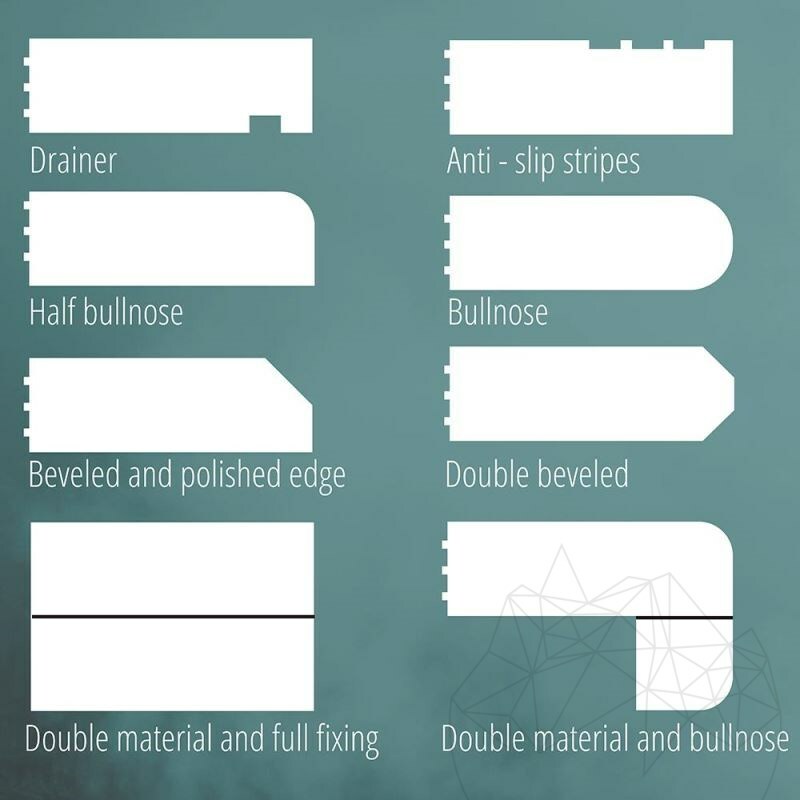 Each piece can be cut to the size you need and can be processed as follows: edge rounding (bullnose, half bullnose), cutouts for ovens or sinks, cutouts for drainers. The final products are cut from slabs with a length of 2.60 cm and a width of 65 cm. Minimum order is 5 sqm. 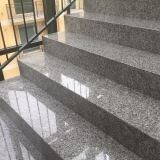 Sills, stairs or countertops are just a few examples of special pieces. But the Granite Rock Star Grey polished we can also be cut for door frames, atypical floorings, wall claddings or for building different furniture items. The increased resistance of this granite recommend it as an ideal solution for architectonic arrangements, both at the interior and exterior. You can also easily cut it using a flex or a diamond disc. Please Note: In the case of atypical stairs, we must receive cardboard mock-ups (this service can also be done by our teams surcharge). We always recommend our clients to let the one who will then mount the tiles do the measurements (being it us or your builder). 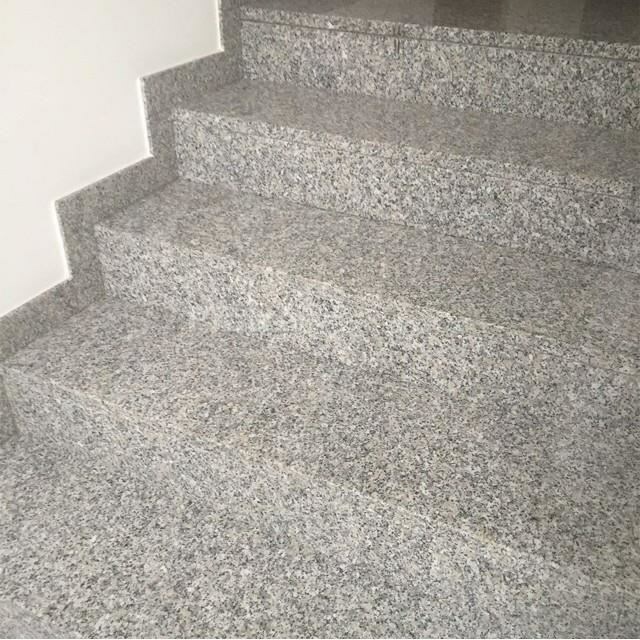 The product can be ordered with a polished or non-skid surface, the latter being recommended for exterior stairs.